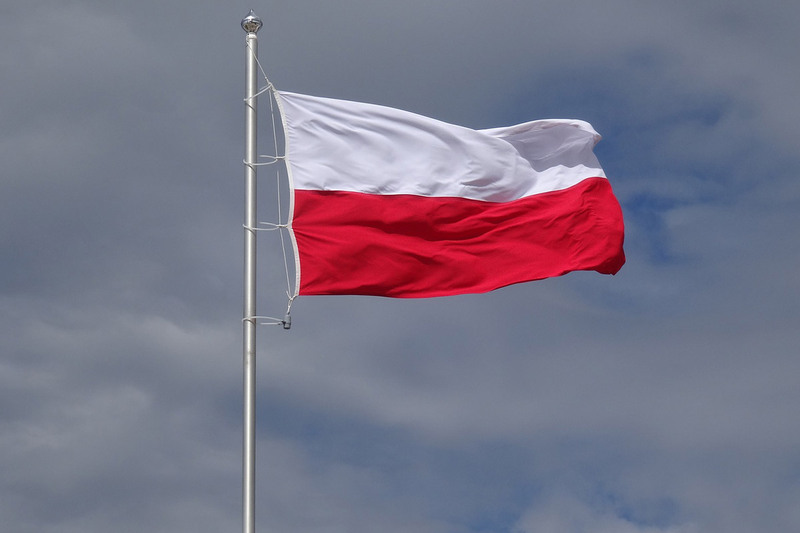 Poland today revealed details of its draft energy strategy to 2040. It plans to increase its power capacity from 40 GW to 73 GW and expects the share of coal to fall from 80% of electricity consumption today to 60% by 2030. They plan to build 6-9 GW of new nuclear by 2043 and 10 GW of offshore wind by 2040. But they do not plan to build any new onshore wind beyond the volumes envisaged in their current auction process. Their onshore wind capacity would fall from 7 GW in 2025 to just 800 MW in 2040. 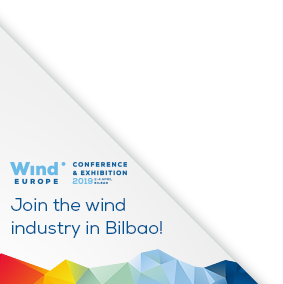 WindEurope CEO Giles Dickson said: “This is really disappointing on onshore wind. And it makes no sense economically. You expand your power capacity but you don’t use the cheapest form of new power generation ? It’s crazy, not least when Poland has just run its first onshore wind auction and got extremely competitive prices. Plus, they announce this just one week before they host the annual UN climate negotiations (COP24) in Katowice – it sends all the wrong signals. Poland really needs to go back to the drawing board with this one”.